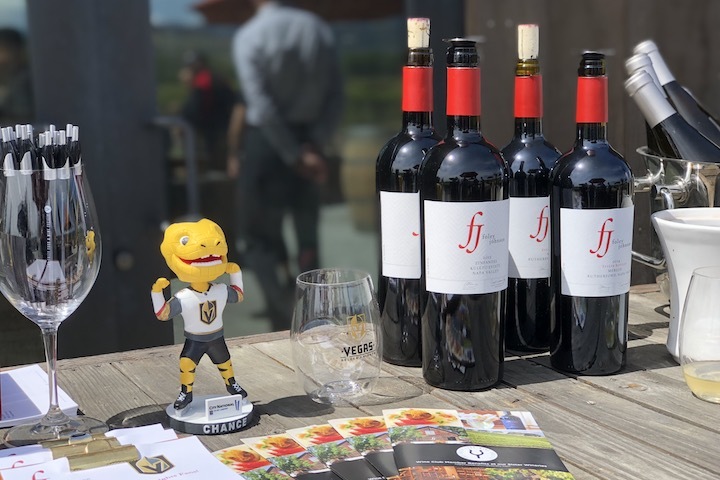 On the morning of Game 2 (Friday, April 12), fans will have an opportunity to climb on board the “VGK Express” which will transport them from downtown San Jose to Foley Johnson in Rutherford, California, where they’ll receive a complimentary tasting, special Vegas Golden Knights GoVino and exclusive offers on wines purchased at the estate. The offer is limited to the first 50 registrants, so be sure to reserve your spot today. Watch highlights from last year’s VGK Express trip below!